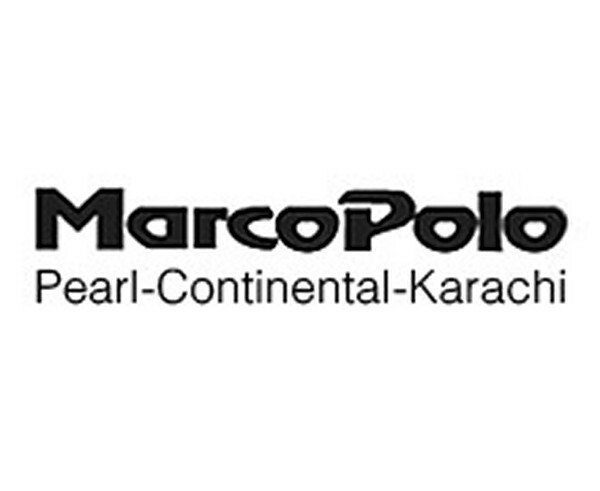 Marcopolo is a coffee shop, also provides continental and Pakistani dishes for dinner and lunch. 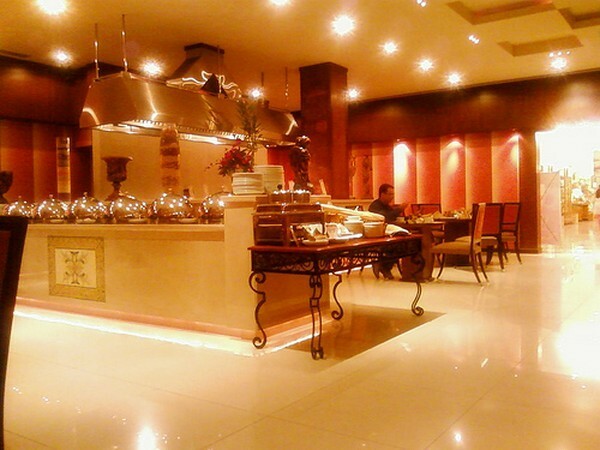 It is a well reputed restaurant in Pearl continental Karachi. 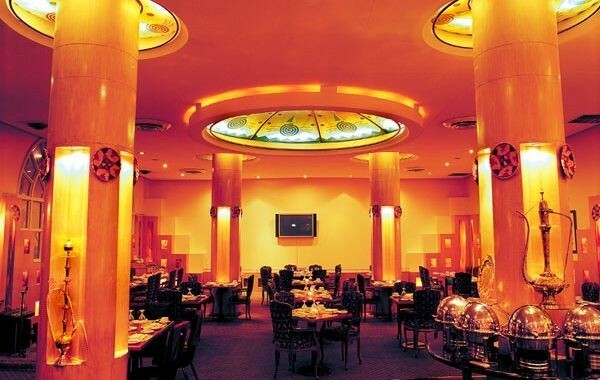 It offers 24 hours services of dinning in a week.